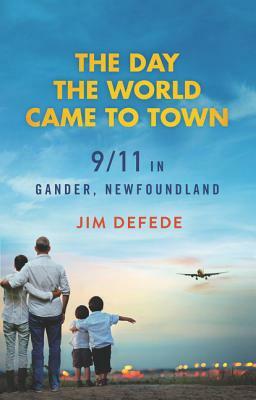 On 9/11 the people of Gander Newfoundland put their lives on hold and opened up their homes to help 6,000 stranded airline passengers when the U.S. airspace was shut down. They affirmed the basic goodness of man at a time when it was easy to doubt such humanity still existed. Jim DeFede has been an award-winning journalist for sixteen years, first with the Spokesman-Review in Spokane, Washington, and then with the Miami New Times. His work has appeared in Talk, The New Republic, and Newsday. He is currently a metro columnist for the Miami Herald.